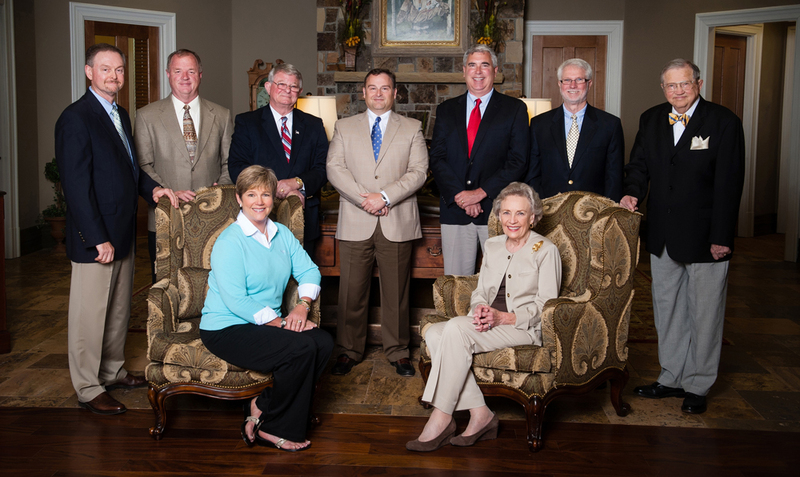 Left to Right, Steve Culberson, Clayton Lancaster, Mark Smith, Chuck Haley, Chip Walker, Mike Rountree, Harvey Wilson. Front row, Ame’ Haley, Amelia Wilson. Not Pictured Randy Daniel.